OVERSEA-CHINESE BANKING CORP (SGX:O39, OCBC)’s traditional franchise of SME clients should provide opportunities for higher asset yields. But the group’s smaller CASA deposit base means it is unlikely to fully leverage on rising rates. Separately, OCBC has been investing in an overseas footprint, particularly HK and SE Asia. However, smaller returns (1.3% PPOP/assets vs. 1.5% for UOB, 2018E) points to lower levels of integration of these businesses. Execution will remain key to deliver wider returns. Initiate with HOLD and DDM-based Target Price of SGD10.95 (-5%). OCBC generate 46% of PBT from overseas operations, which, relative to peers is much higher yet overall operating returns from these assets are lower. We believe this is a symptom of lagging integration to leverage cross-border capabilities – a playbook followed by DBS GROUP HOLDINGS LTD (SGX:D05) and UNITED OVERSEAS BANK LTD (SGX:U11) over the past few years. We believe as management executes on an integration strategy, margins and earnings will have potential for upside. However, the timing for this is still unclear. Non-interest income contributes around 40% of the Group total – a higher proportion than peers. 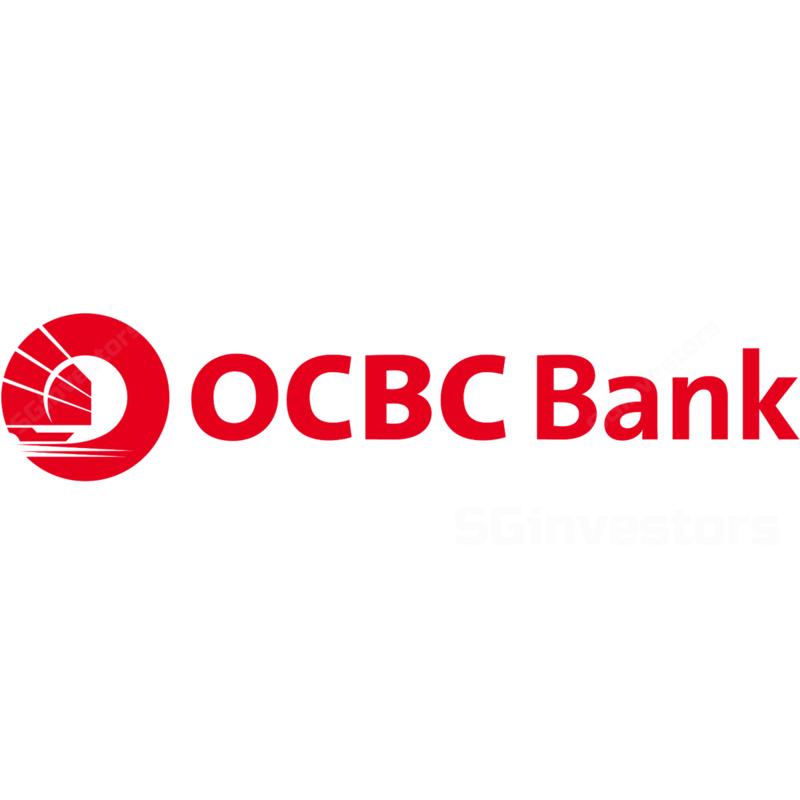 OCBC has been investing in its wealth management platform – Bank of Singapore – which has provided some of this growth. Continued shift of AUMs to Asia should provide stable growth there. But 52% of non-interest income is derived from insurance (through Great Eastern), trading and investment securities. These add the risk of significant volatility and lowers earnings visibility. While we expect ROEs to improve going forward from higher rates and improving fee income, execution of OCBC’s regional strategy and higher dependency on market linked revenue lines result in lower earnings visibility. While its shares are trading at 1SD below their 12-month forward P/E and P/BV averages, slower margin growth, lower overseas integration and execution risks could limit medium-term re-rating, in our view. Our multi-stage DDM-based Target Price (COE 9.7%, 3% terminal growth) offers 5% downside. Accordingly, we initiate with HOLD.